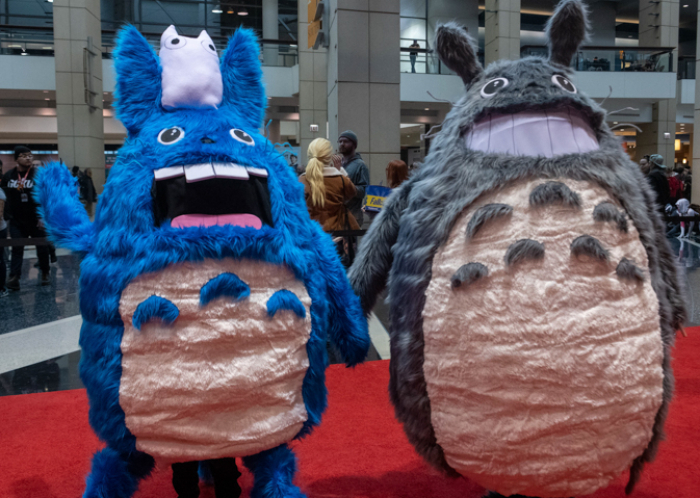 Well, it’s been quite a weekend! 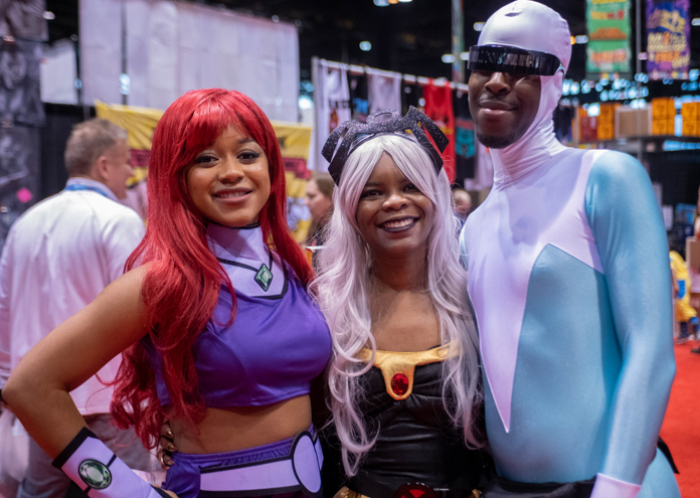 Saturday was at capacity, completely sold out and packed from show floor to panel rooms (with some definite hiccups, to be sure), but Sunday was no slouch either. 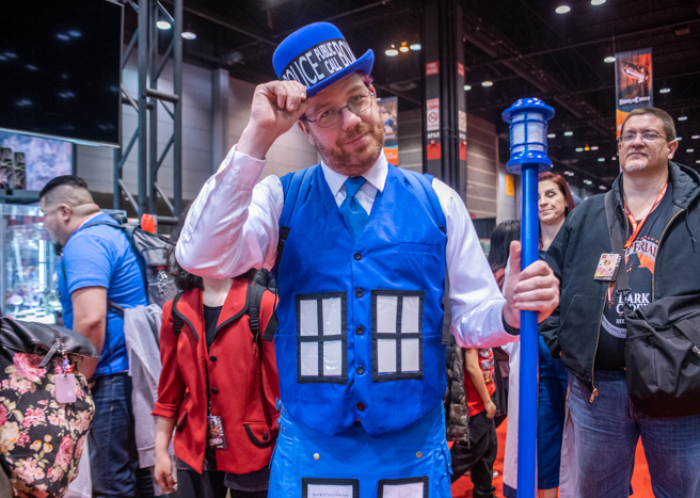 As predicted, the crowds of Doctor Who fans were up bright and early to make it to the David Tennant panel, which opened the day’s events. 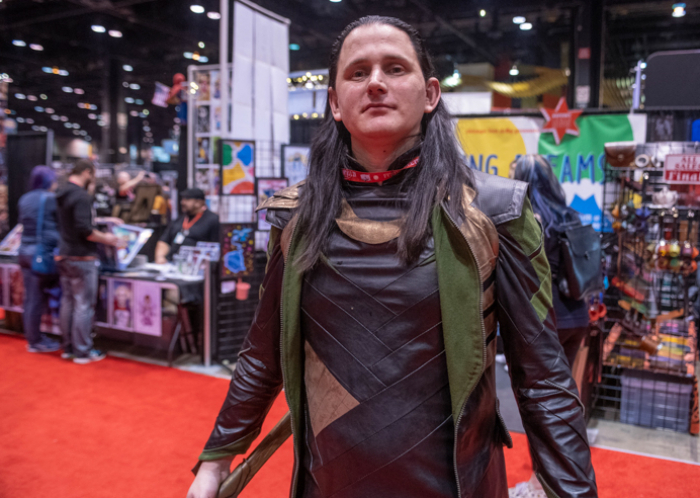 When we arrived at 8:30 am, there were already at least a few hundred people in line just waiting to get let in to C2E2 and head to the queue for the actual panel, and it was full by 10:30, a half hour before it started. 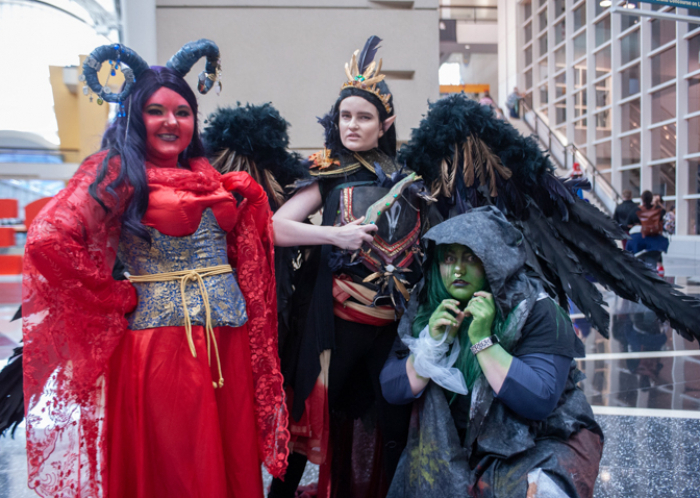 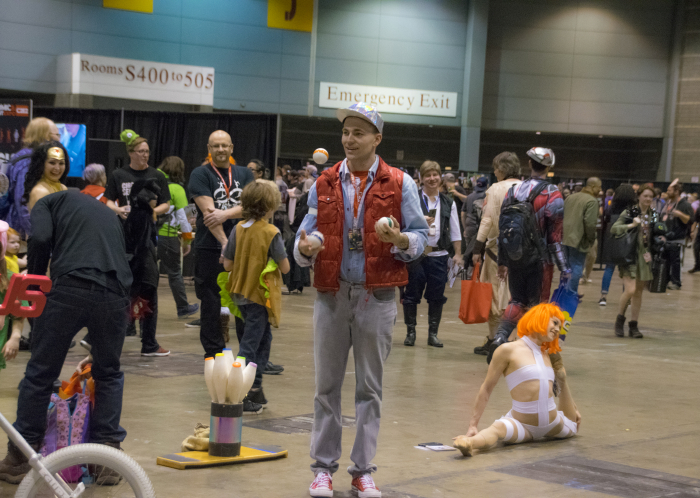 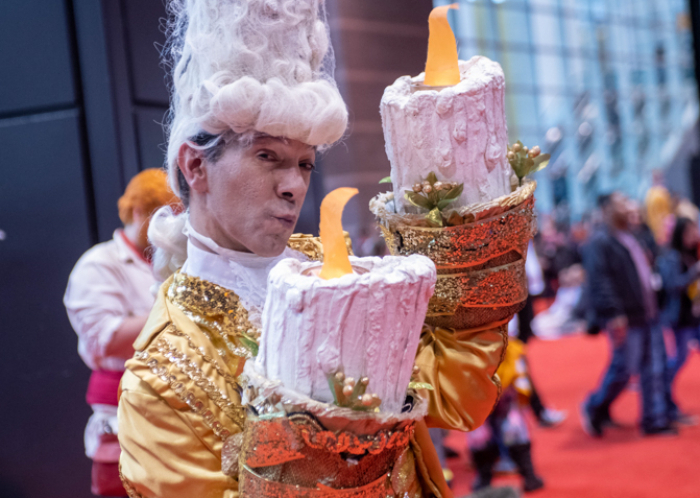 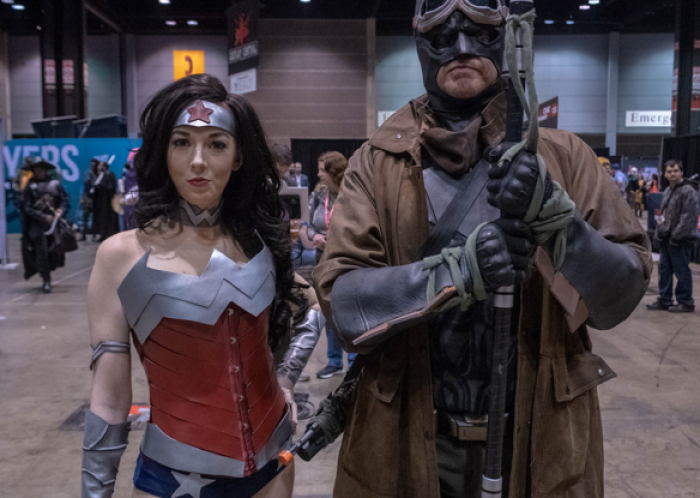 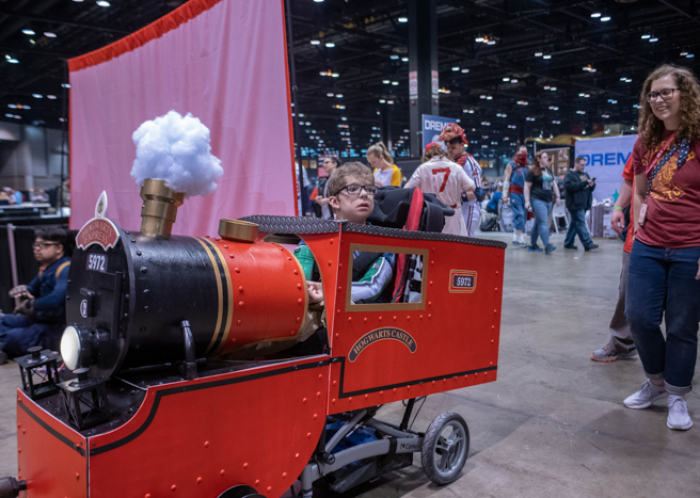 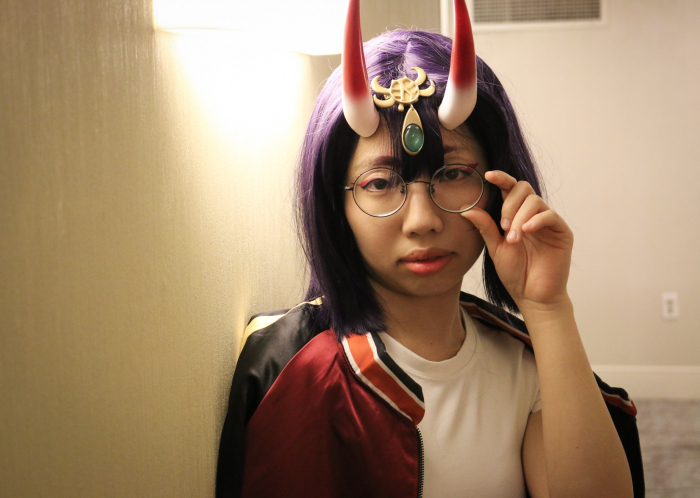 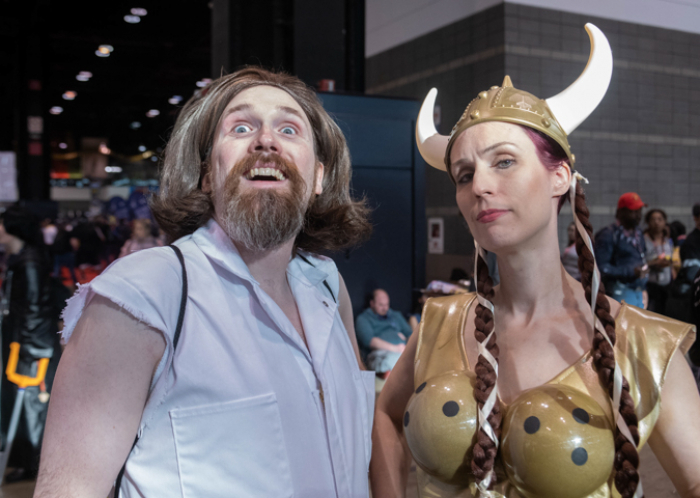 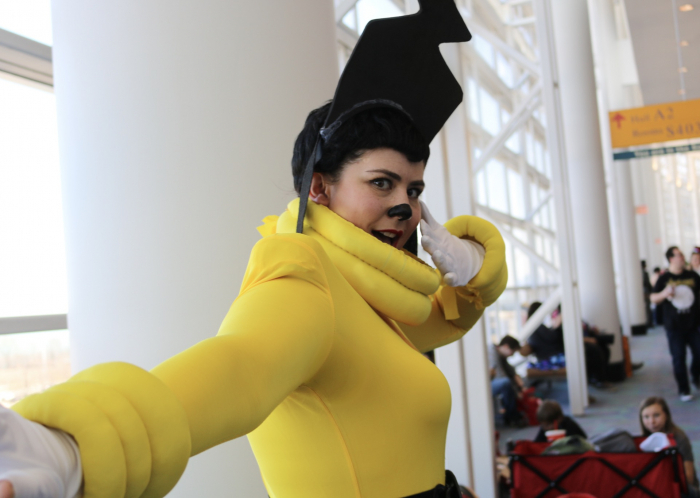 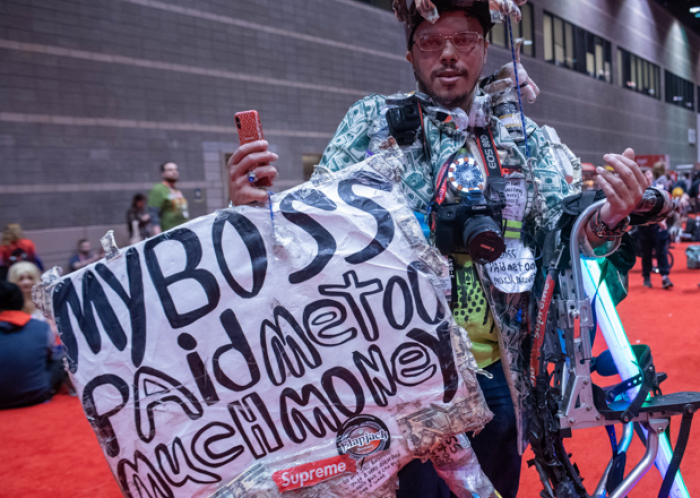 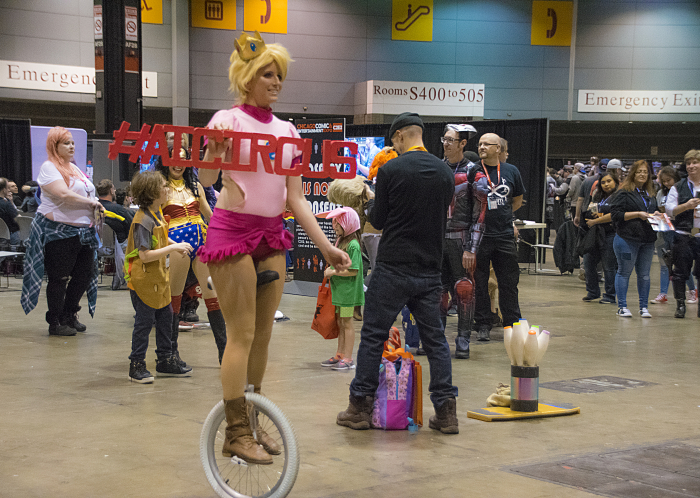 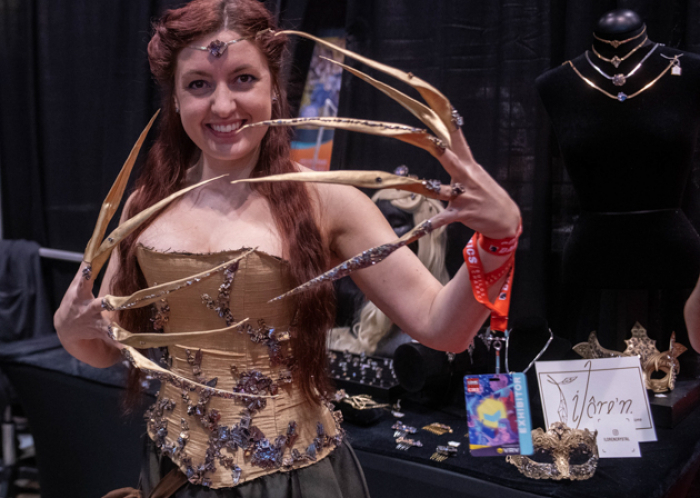 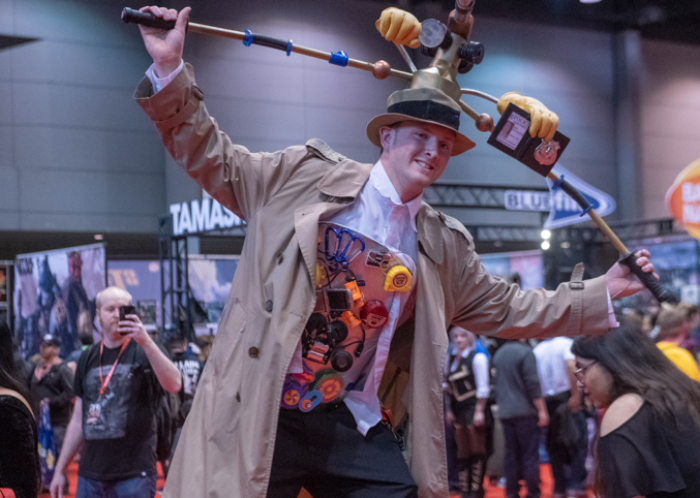 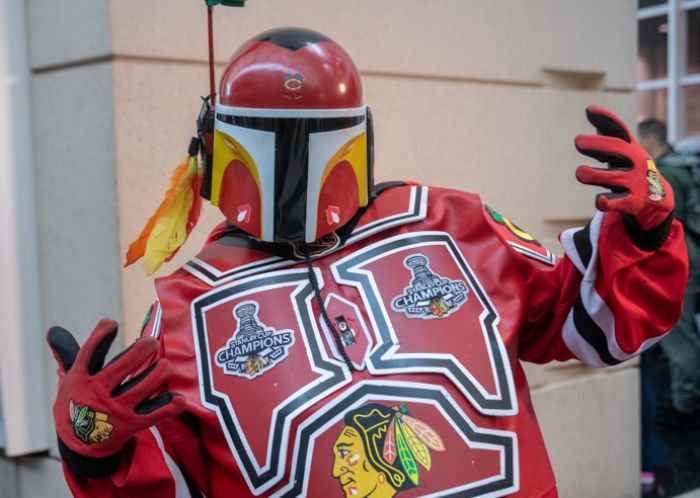 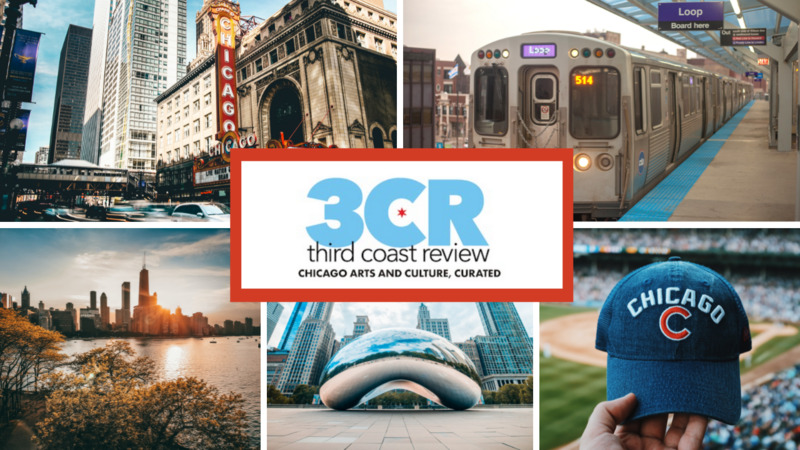 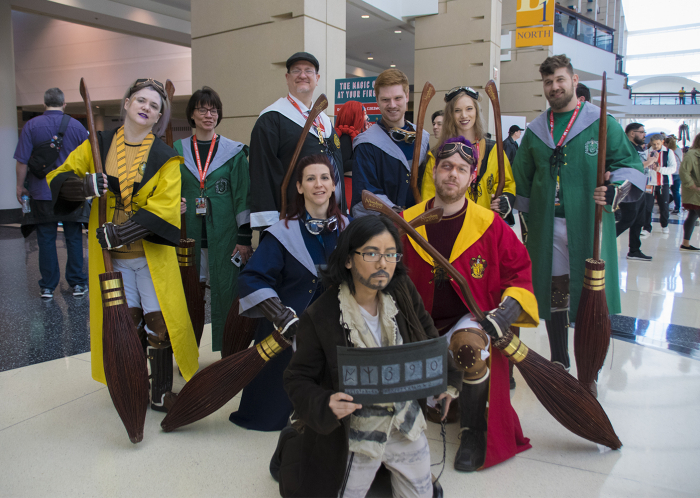 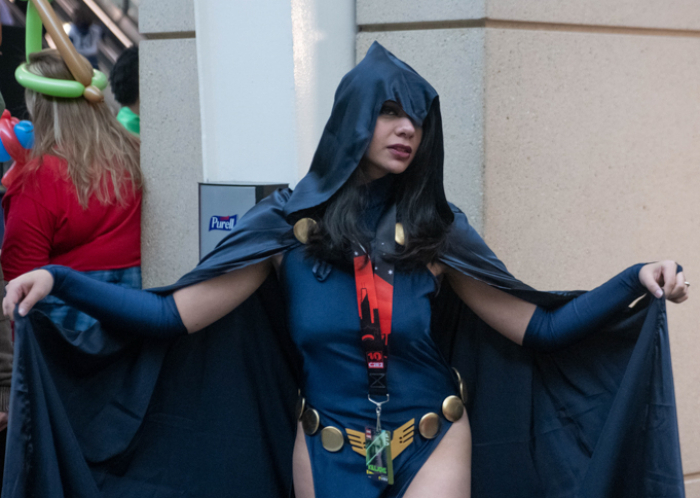 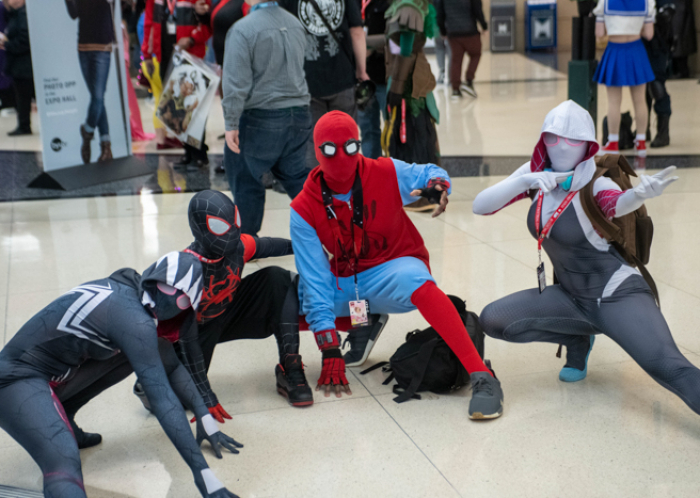 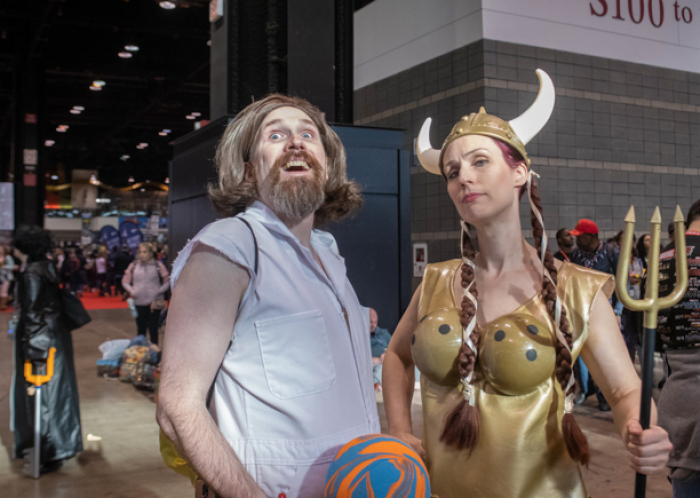 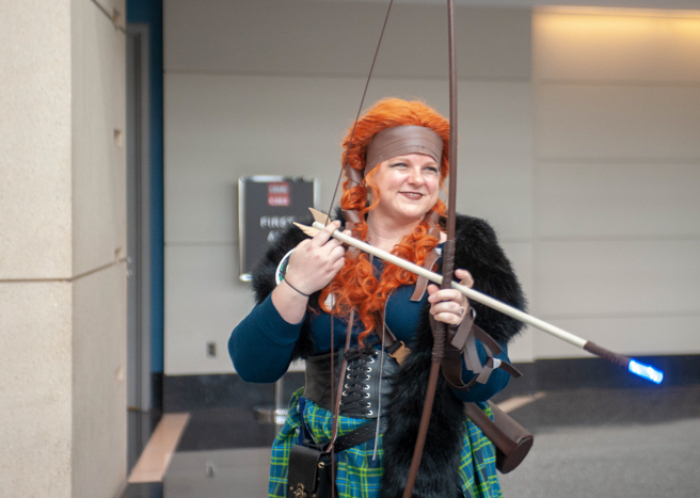 With all the panel action came higher attendance on the last day of C2E2, and with higher attendance came more amazing cosplay than we’ve seen on past Sundays. 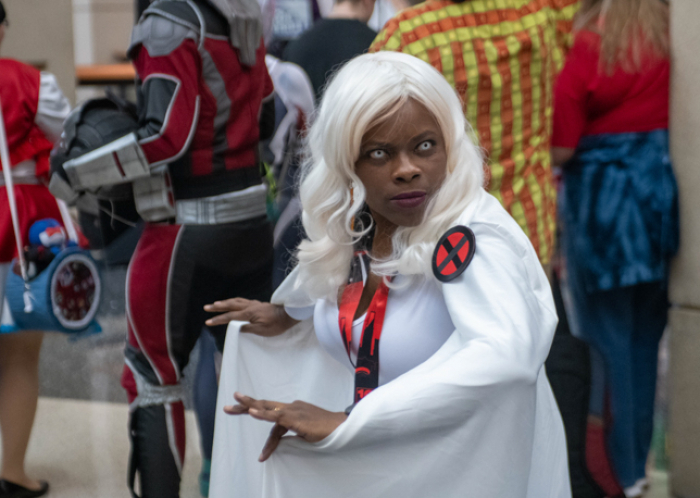 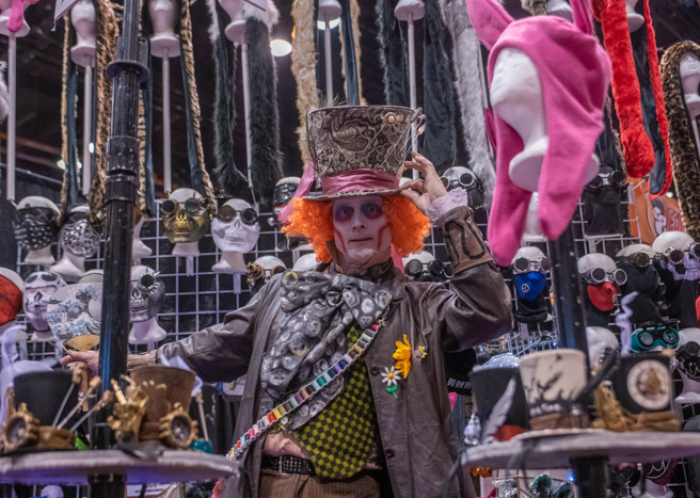 Take a look at some of the fantastic costumes that walked the floor this Sunday, along with a few from Saturday we couldn’t quite squeeze in yesterday! 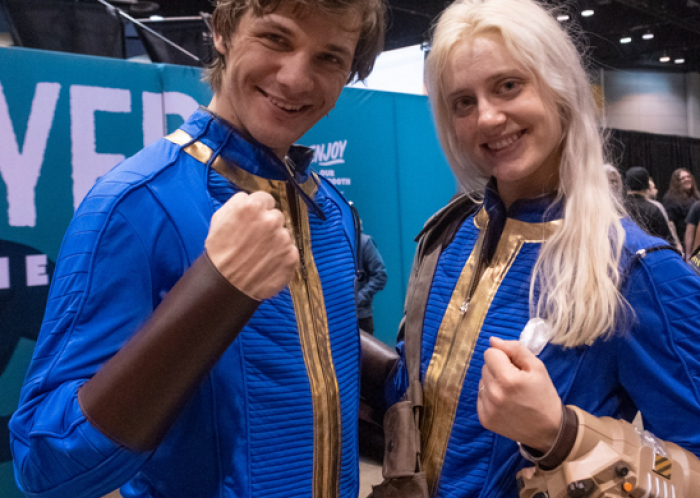 Don’t forget to check out galleries from the past few days or read up on what you missed in panels!